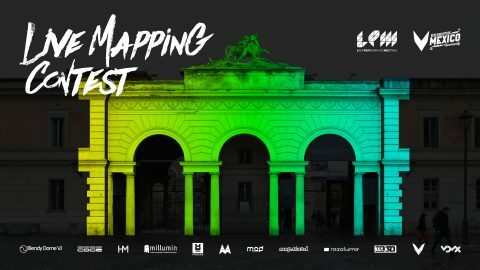 LPM in collaboration with Video Mapping Mexico is glad to announce the Live Mapping Contest 2018!!! 40 live visual mapping show to win the over 15.000 € prizes offered from our delicious technical partners. The length of the show is 5 minutes per applicant and is required to be performed live with sound design or soft recorded music. 3 main slots on June 7, 8 and 9 from 21:00 to 01:00 to select the best 3 each day.